Won't last long!!! End Unit!!! 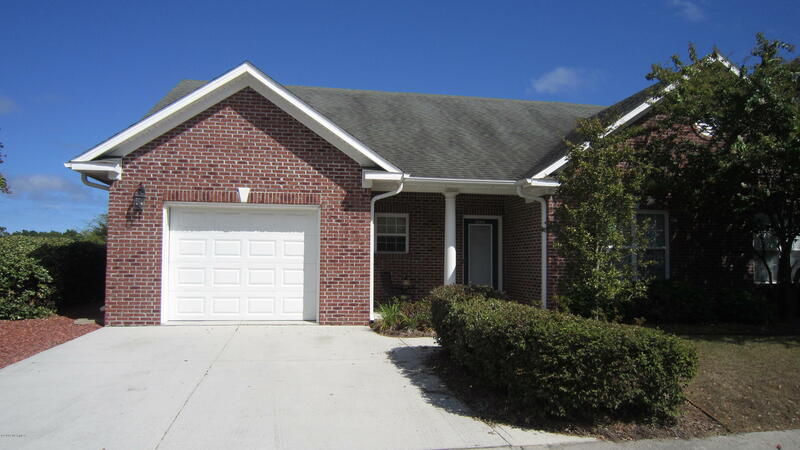 This lovely three bedroom, 2 1/2 bath brick townhome has an open floor plan with large great room, dining and kitchen. Nice front porch plus 12 x 10 rear screened porch. One car garage has attic storage. Light & airy. Close to Carolina Beach, shopping - Just past Monkey Junction.